Clay and I are on a quest to majorly cut down on eating processed foods. 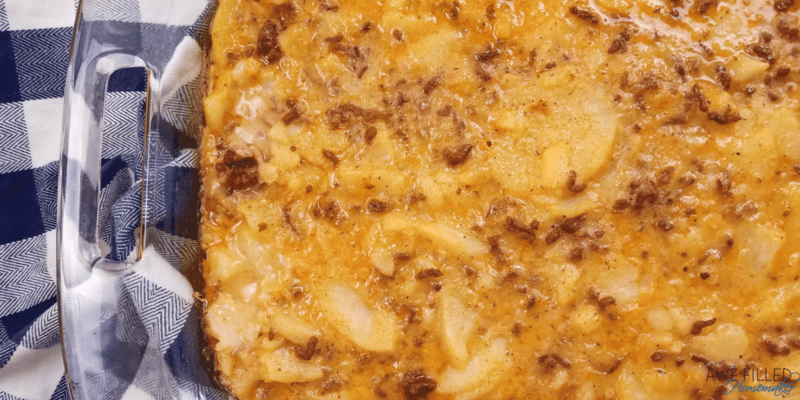 Well, one of the foods we love that is quick and out of a box is cheesy potatoes. Occasionally, I’d get fancy and add in beef. Well, I can’t exactly focus on natural ingredients and healthy alternatives if I’m preparing out of a box. We’re not going to become fanatical about our healthy choices or cast stones towards anyone who’s not on board. This is a decision we just made together. 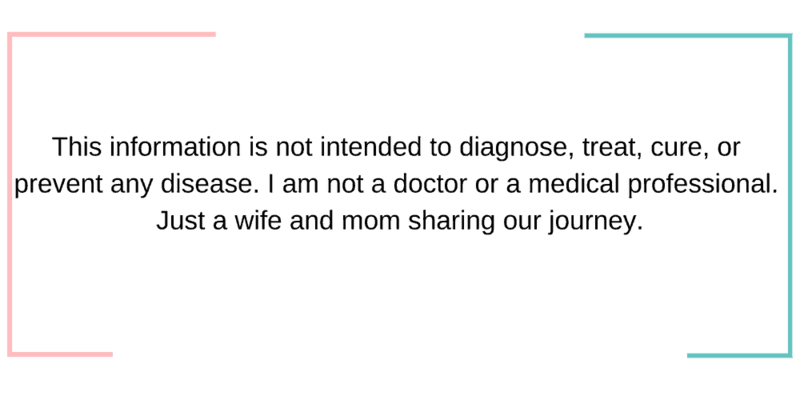 We want to eat healthier and to teach our kids to eat healthier through meal planning and preparation. So far, it’s been a hit. Even the kids are on board! 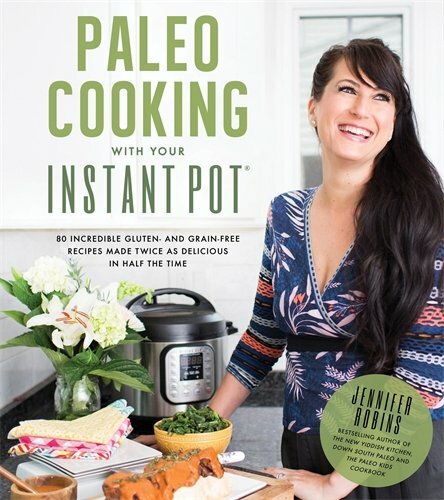 Read: More of my Instant Pot Recipes! 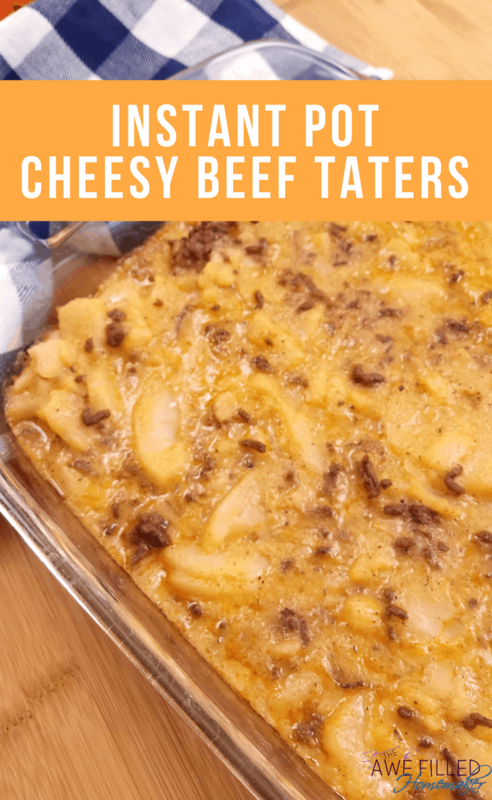 If you enjoy cheesy potatoes you will LOVE this recipe! This dish is perfect for anytime of the year and it would make a wonderful covered dish for a potluck! 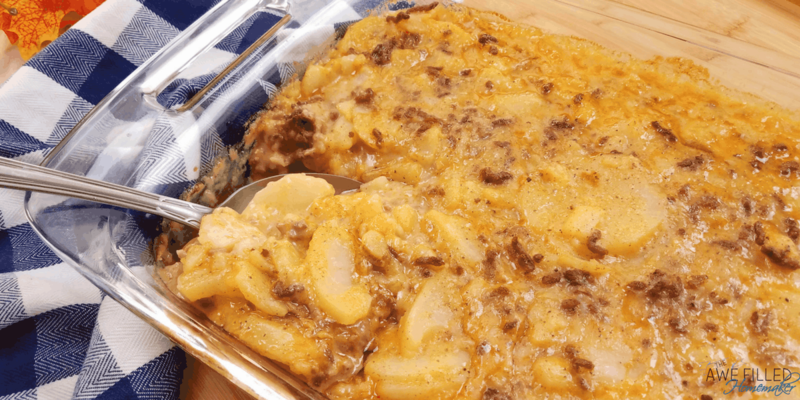 Who can resist ooey gooey melted cheese, beef, and one of America’s most beloved comfort foods – potatoes! 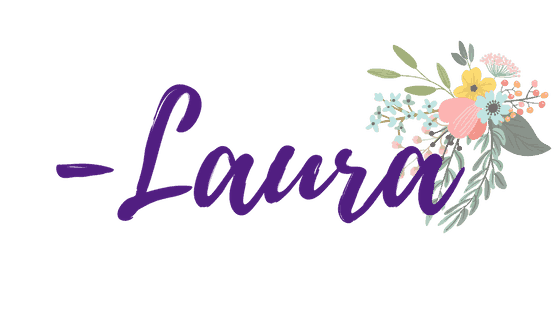 JOIN: Awesome Recipes on Facebook for more instant pot recipes daily! Preparing this meal on the stove top makes more clean up work in the form of dirty dishes. 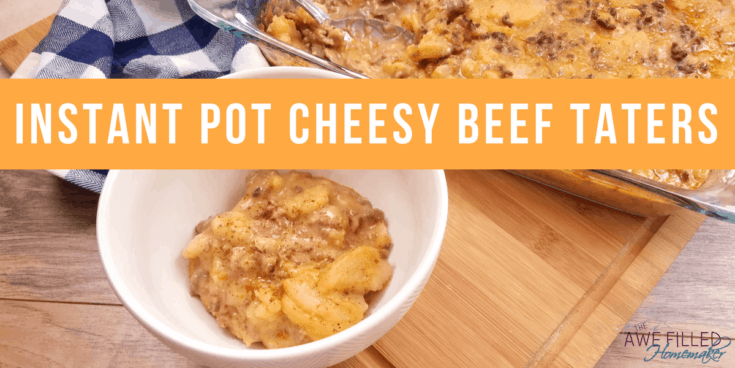 Preparing this dish in the Instant Pot makes clean up a cinch! I can cook everything including the beef right my magic gadget without worrying about using a pan for the beef, a pot for potatoes, varying spatulas, and so on. Since my husband washes dishes, I hear no complaints from him! Let’s talk about what you’ll need for this recipe. 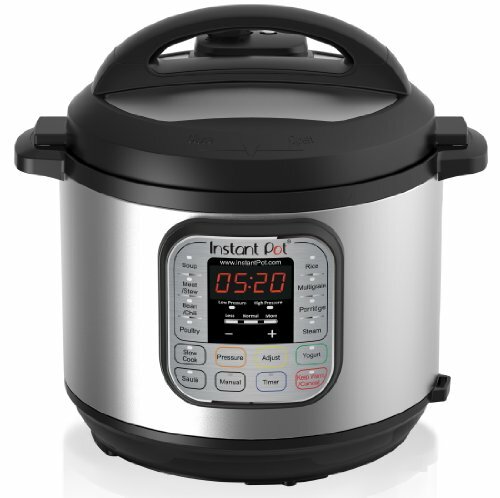 Obviously, the most important thing you’ll need to get started is an Instant Pot. If you don’t have one, grab one through the links below. 1) Turn Instant Pot to sauté to melt the butter. 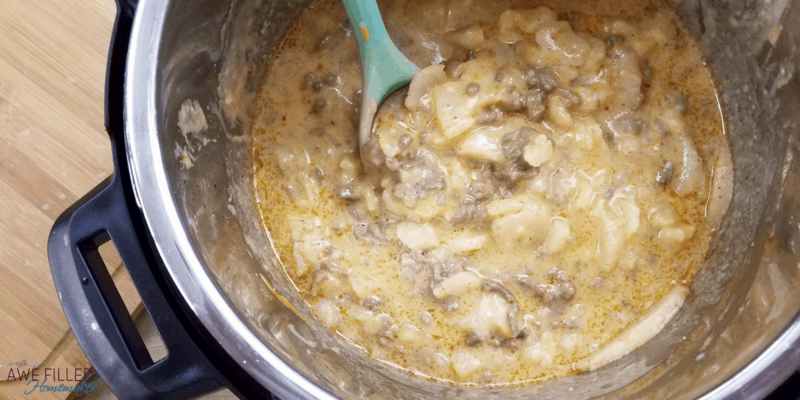 When the butter is melted add the ground beef and break apart to brown. When the beef is browned you can drain the grease if it produced a lot. Note: We use grass feed organic beef and the butter helps to keep anything from sticking on the bottom of the pot so you do not get a burn notice. 2) Season the beef with garlic salt, onion powder, paprika, and pepper. Add the sliced potatoes and chicken broth. 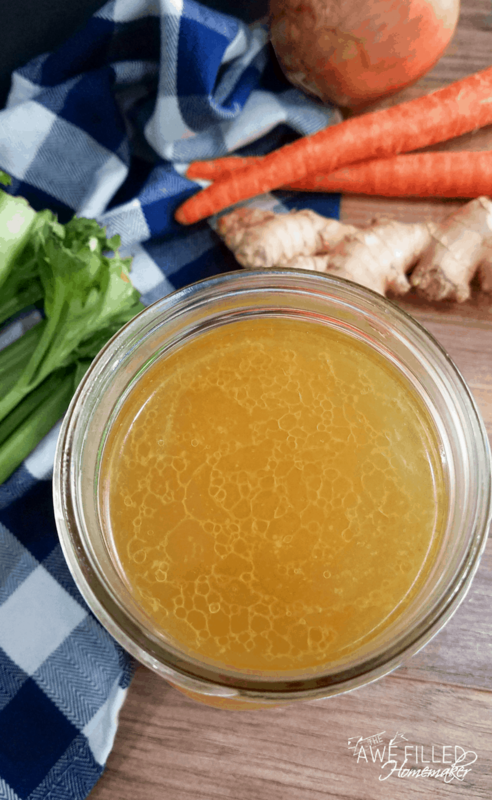 We make our own broth and store it to use as needed. 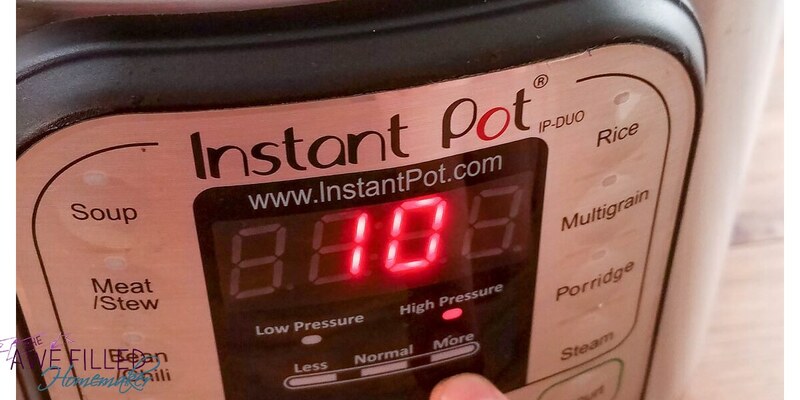 Place the lid on the Instant Pot and turn the pressure valve to sealing. Using manual cook the potatoes for 10 minutes on high pressure. Let the pressure release naturally. 3) Remove the lid and stir in milk and cheese until melted. 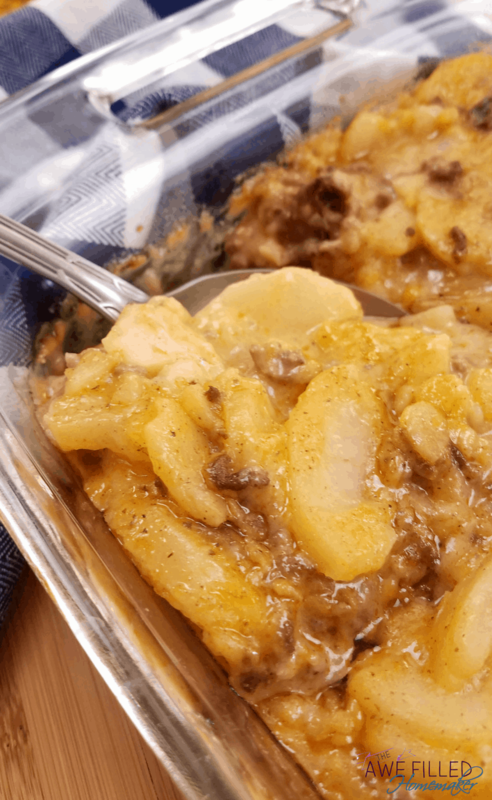 Pour the potatoes, beef, and sauce from the Instant Pot to a 9×13 baking dish. Preheat the oven to 425 degrees. Bake for 10-15 minutes or until the cheese the top of the casserole is golden brown. Remove the casserole and let set for 10 minutes before serving. I know- the 10 minute wait is so hard because this is just so, so good! 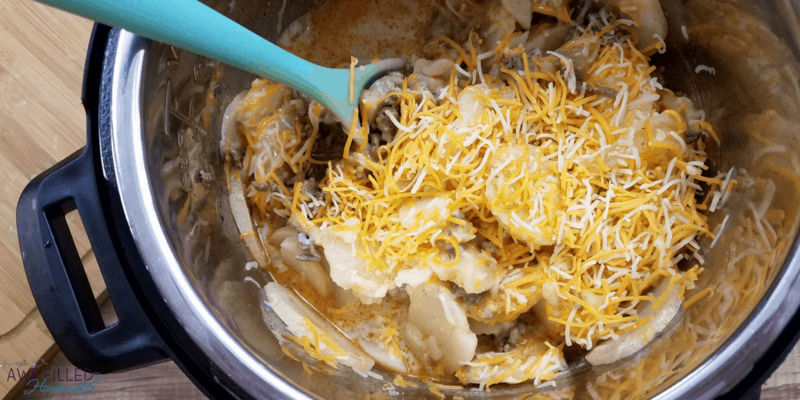 This dish is perfect for anytime of the year and it would make a wonderful covered dish for a potluck! 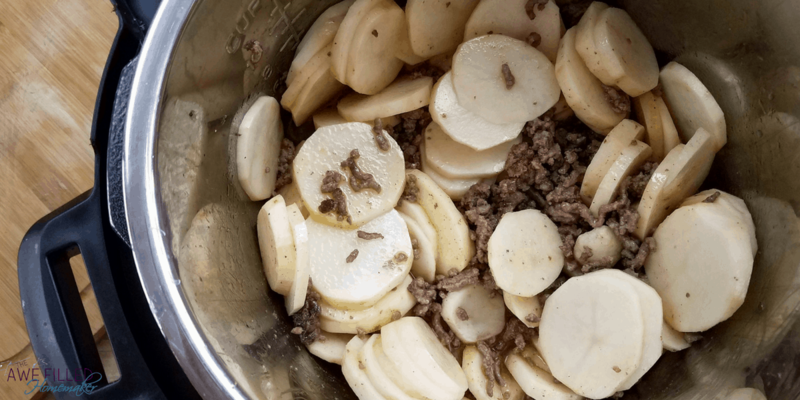 Turn Instant Pot to sauté to melt the butter. 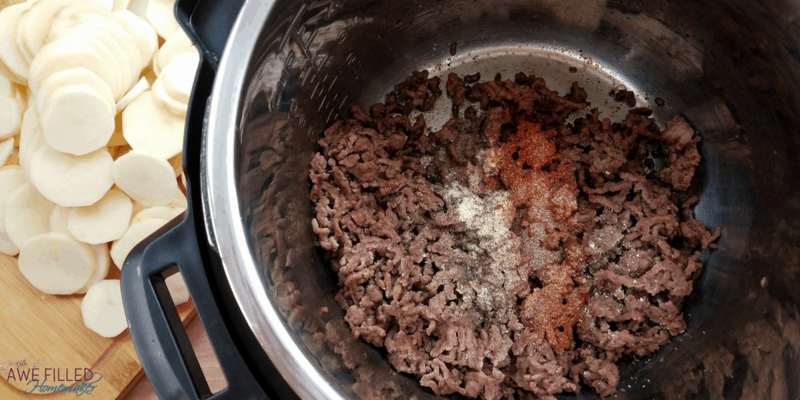 When the butter is melted add the ground beef and break apart to brown. When the beef is browned you can drain the grease if it produced a lot. Season the beef with garlic salt, onion powder, paprika, and pepper. Add the sliced potatoes and chicken broth. 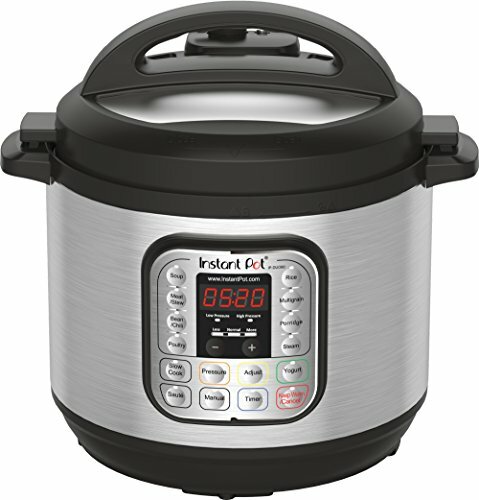 Place the lid on the Instant Pot and turn the pressure valve to sealing. Using manual cook the potatoes for 10 minutes on high pressure. L et the pressure release naturally. Remove the lid and stir in milk and cheese until melted. 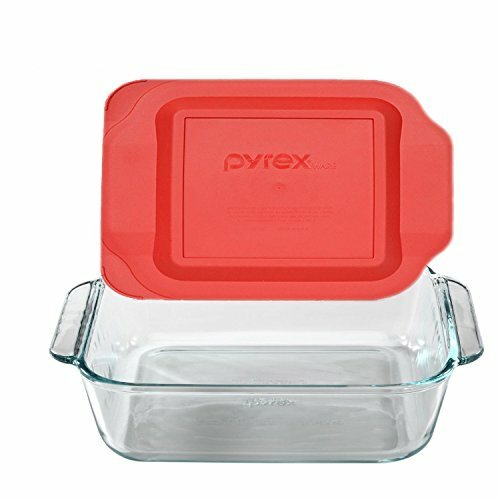 Pour the potatoes, beef, and sauce from the Instant Pot to a 9x13 baking dish. Preheat the oven to 425 degrees. Bake for 10-15 minutes or until the cheese the top of the casserole is golden brown. Remove the casserole and let set for 10 minutes before serving. 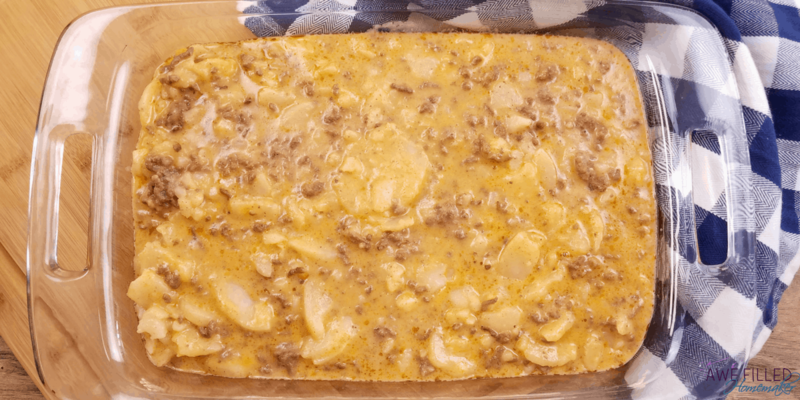 I must have missed it….how much ground beef do you use in this recipe? I love making Scalloped Potatoes and I’ve recently started adding diced cooked ham to the dish. Super Yummy!!! Give ham a try instead of ground beef.